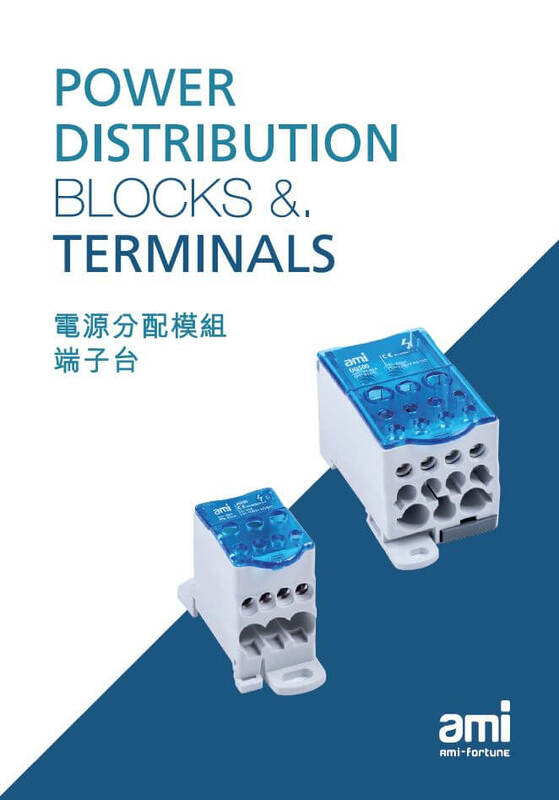 The AMI power distribution terminal block has a modular and compact design allows easy installation combined with a great flexibility of use. Saving up to 50% space compare to distribution bars thanks to modular compact design. Easily increase the number of outputs with jumpers. It is easy to split multiple of main input into several outputs or group several inputs into one output. 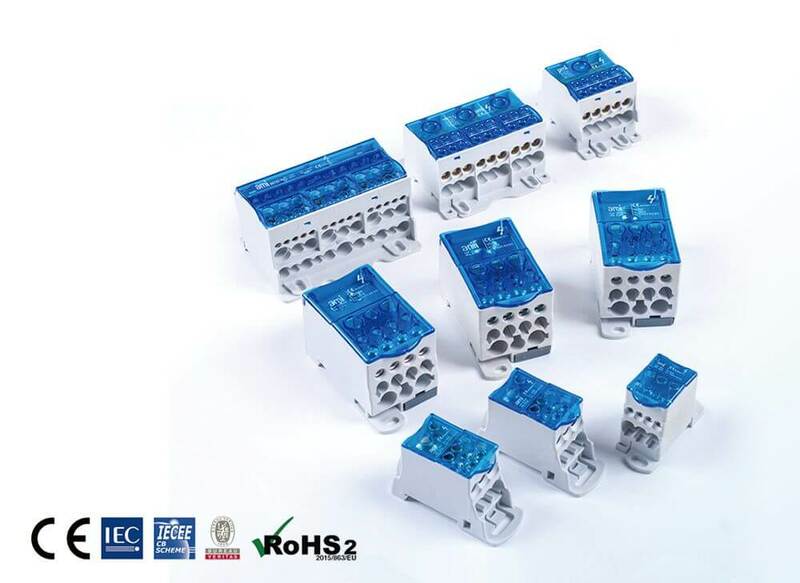 It can be fixed to plate or rail mounting for quick and convenient installation. Touch proof cover, flexible wiring, up to 1000V AC / DC, can be used in both solar photovoltaic and electric vehicle industry. 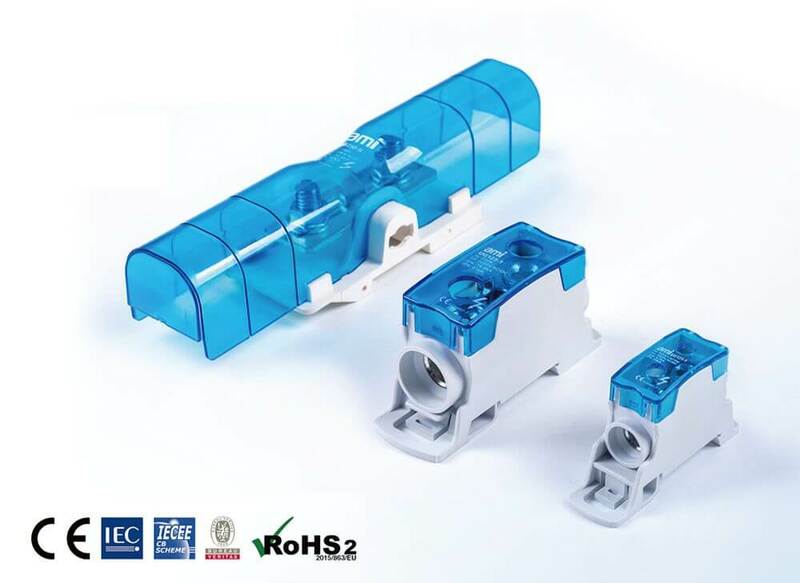 IEC certification and RoHS 2.0 mark to ensure your wiring safety and international standards.